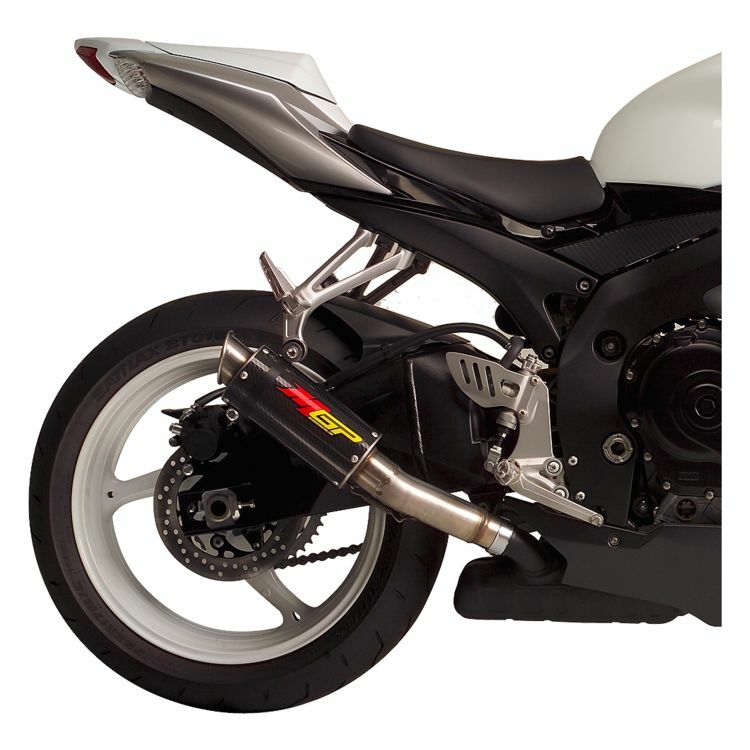 The Hotbodies Racing MGP Slip-On Exhaust is a great way to give your street bike an aggressive Grandprix bike look. This exhaust is lighter than stock and is a direct OEM replacement. Note: Muffler images are for reference only, actual MGP muffler will vary slightly depending on your bike's make and model.